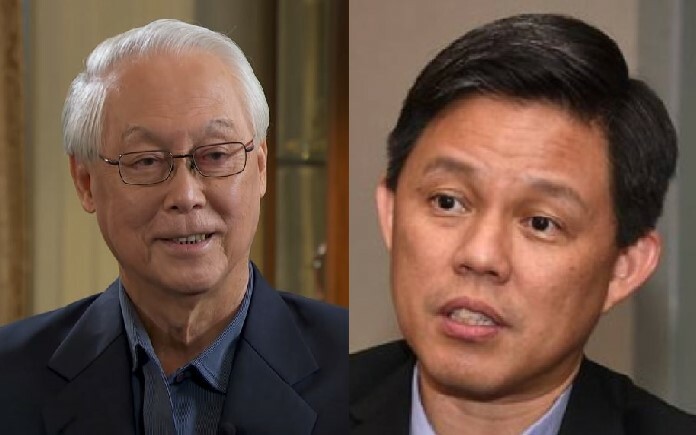 Emeritus Senior Minister Goh Chok Tong has taken another passive aggressive dig at one of his colleagues within the ruling party – this time, his target is Minister for Trade and Industry Chan Chun Sing. Chan Chun Sing was widely touted to be the leading frontrunner candidate who will become the next Prime Minister of Singapore. At the People’s Action Party’s (PAP) Central Executive Committee elections, however, Chan was appointed 2nd Assistant Secretary-General while Finance Minister Heng Swee Keat clinched the 1st Assistant Secretary-General post. Heng Swee Keat’s appointment as 1st Assistant Secretary-General of the ruling PAP indicates that he is the most likely candidate to succeed Prime Minister Lee Hsien Loong as head of government while Chan might become a Deputy Prime Minister in the future. In other words, the phrase means that a single instance of something is just a single instance and is not indicative of a trend. This is not the first time that ESM Goh has thrown shade at his ruling party colleagues. In September last year, in the middle of the public uproar over high ministerial pay and the bonus pay package, Goh came out to say that he is not paid a Cabinet Minister’s salary even though he holds the ESM title. 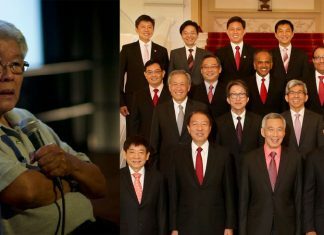 Goh appeared to be referring to the late Lee Kuan Yew’s famous 1988 quote, “Even from my sickbed, even if you are going to lower me to the grave and I feel that something is going wrong, I will get up.” Lee had said the line two years before he handed the reins of the nation over to Goh, in 1990. This could be a jibe at what Goh may believe PM Lee is doing – retaining his prime ministership until the next election even in the face of calls for leadership succession. 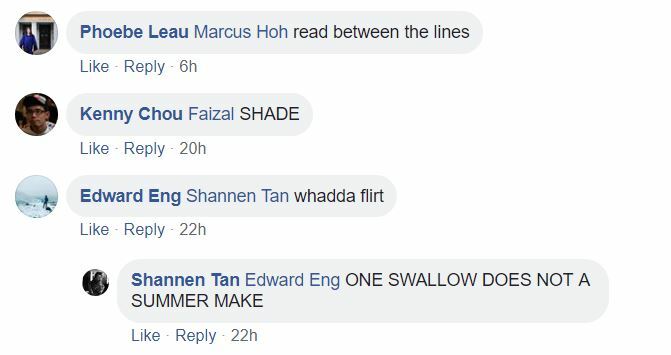 Earlier last year, Singaporeans began to speculate that an internal conflict may be brewing between Goh and Lee Hsien Loong when the leaders got into a passive aggressive exchange on social media. The exchange between the top politicians began on New Year’s Eve when ESM Goh urged the younger minister to select the next Prime Minister ideally within 6-9 months time, calling this an “urgent challenge” for the nation. In response, the ESM took to Facebook and posted a comment that appeared to throw subtle shade at the PM’s “watching things” comment. Netizens responding to the unusual exchange appear to largely feel that there is some sort of strain in the relationship between the nation’s current and immediate past Prime Ministers. One netizen wrote, “Using FB to get a message across between a former PM and the current PM reflects a strained relationship that requires some patching up. Hopefully, we don’t end up watching more things happening,” while others have criticised the leaders for being “childish”. Did Goh Chok Tong’s dig at Lee Kuan Yew and Lee Hsien Loong spark renewed leadership succession talk?